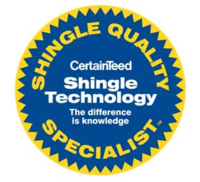 Because of GAF's stringent standards, only 3% of all roofing contractors have qualified as Master Elite® contractors! Choosing a GAF Master Elite® contractor is your assurance that you'll be dealing with a quality, reputable, and dependable professional contractor - not some "fly-by-nighter." 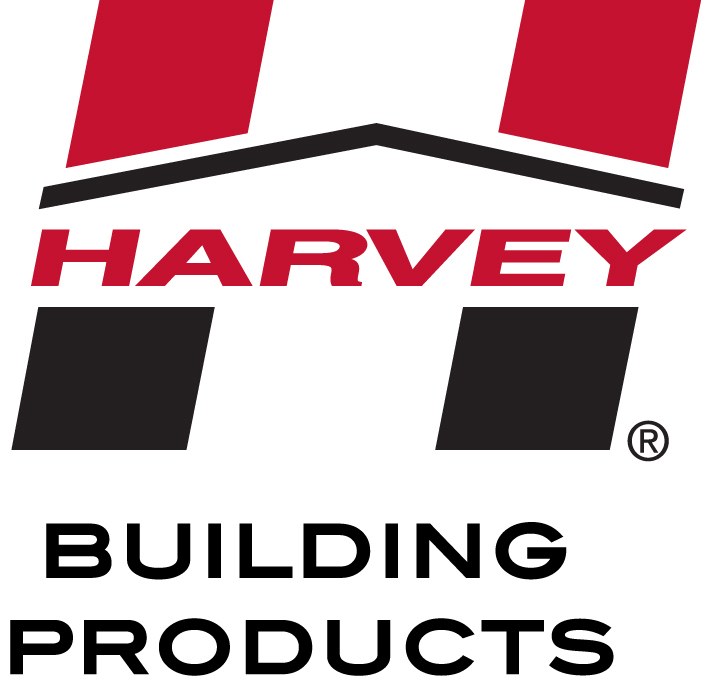 Harvey is a leading manufacturer and distributor of high quality building products. Founded in 1961, Harvey is a privately held, growth-oriented corporation headquartered in Waltham, MA. Harvey manufactures superior quality, attractive windows, doors and porch enclosures right here in the Northeast. We recently constructed a state-of-the art manufacturing facility featuring additional automation, an in-house testing lab, and a dedicated recycling area to help preserve our natural resources. Harvey is one of the few U.S. manufacturers who design all of its own window products. AZEK decks are 100% Smarter Than Wood™. They are designed to inspire and engineered to last beautifully. Browse through each collection to see how we've used the latest in materials science innovation to protect your deck. 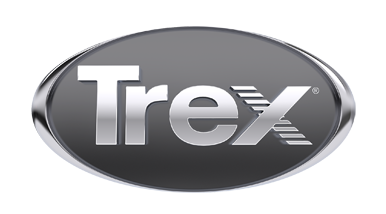 Discover the AZEK difference and how we engineer the best high-performance building materials available. The CertainTeed Master Craftsman program provides building professionals with advanced training and education. Completion of these courses demonstrate a higher commitment to the industry. GAF Center for the Advancement of Roofing Excellence provides roofing professionals with educational programs to enhance quality roofing practices. 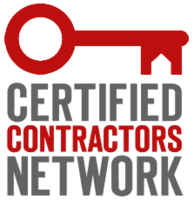 Mastic Certified Preferred Contractors are held to the highest standards of professionalism and quality while maintaining excellent standing with the BBB.